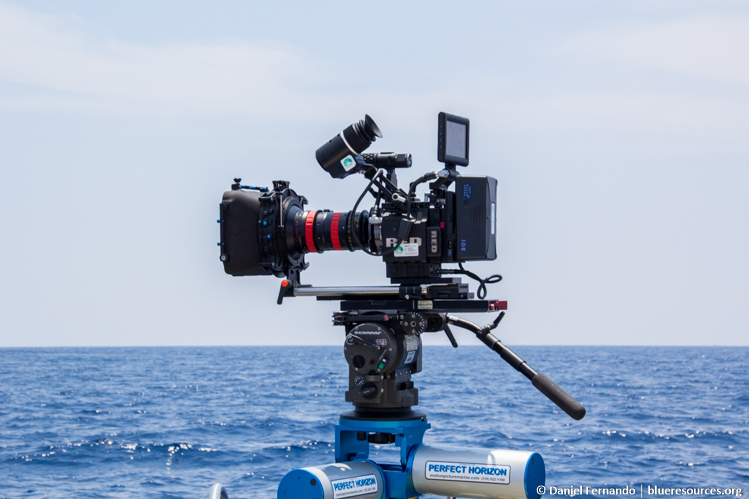 Using our extensive knowledge of marine and coastal ecosystems in Sri Lanka and neighbouring countries, and our network of professional contacts throughout the region, we provide support for film crews working on marine and coastal films. Our services include assistance with obtaining permits, providing logistics such as boats, transport, accommodation, services of naturalists and guides, and consulting in content development. Blue Resources has worked on several collaborations including the Man to Manta documentary series for ITV in the UK, and Al Jazeera English for their program "Diminishing Ray of Hope". 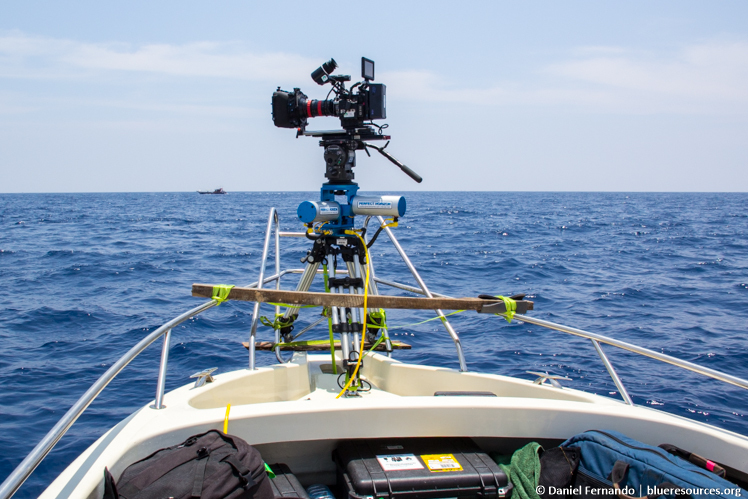 We have also partnered with Emmy-award winning underwater cameraman Roger Munns for several documentary shoots including the Wild Sri Lanka series that aired on National Geographic.